Why are things located where they are? What makes societies and biophysical environments different from place to place? How does distance affect access to the things all species need to survive and flourish? As a geography major, you will use the concepts of place and space to better understand the physical and social processes that shape our planet and to address societal and environmental challenges. You will explore why places are different; the economic, political, and cultural systems that connect us locally, regionally, and globally; and how we shape — and in turn are shaped by — our environment. Why Study Geography at Clark? 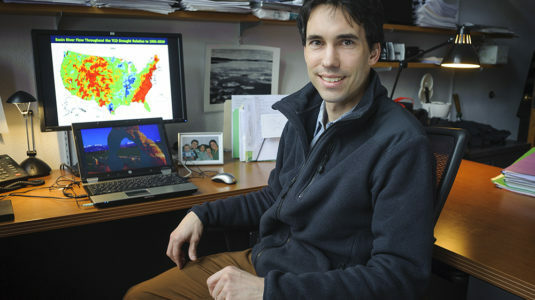 Clark is an internationally recognized leader in geography. 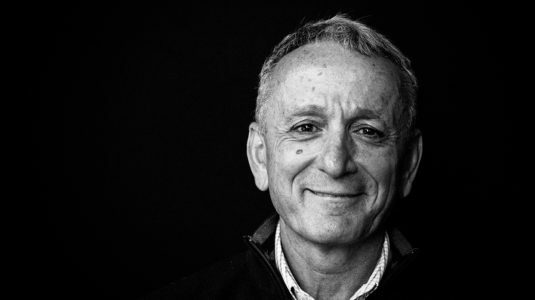 Over the years our professors have included Fellows from the National Academy of Sciences, the American Academy of Arts and Sciences, and the American Association for the Advancement of Science. 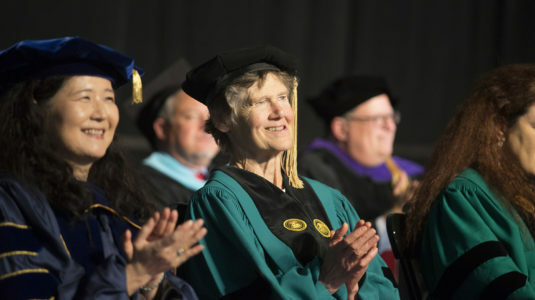 For more than 90 years, our faculty and alumni have pioneered, and continue to advance, the diverse fields of human-environment geography, risk-hazards, critical geography, animal geographies, and feminist geography. Our program is the only one to have developed its own geographic information science (GIS) software, IDRISI-TerrSet, which is now used worldwide. Learn from scholar-teachers whose research informs international debates on topics such as socio-economic development, landscape transformation, climate change, and urbanization. Our faculty partner with organizations including NASA, the National Science Foundation, Oxfam America, and the Wildlife Conservation Society. Qualifying students can join our accelerated B.A./M.S. program in GIScience — with the fifth year tuition-free. Our majors move on to top-ranked graduate programs and meaningful careers. As a geography major, you will take one course in each of four concentrations: earth system science; human-environment/nature-society; globalization, cities, and development; and geographic information science. You also will take a course in both research methods and skills, as well as four courses in an area you want to explore in depth, and a capstone experience. Additional information about the geography major and minor is available in the Program Guide for Undergraduate Geography Students (PDF). If you qualify, you can apply to join Gamma Theta Upsilon, the international geography honor society. Each year, the Graduate School of Geography recognizes three seniors and one junior with paid awards: the Ellen Churchill Semple Award, the IDRISI GIS Excellence Award, the NCGE Excellence in Scholarship Award, and the Strabo Award. The Ellen Churchill Semple Award is given to an outstanding graduating senior geography major. The award is based primarily on a student’s academic achievements, although consideration is also given to professional and community achievements, independent research activities, publications and consulting. This award is given to a senior that has excelled in the field of GIS. The NCGE Excellence of Scholarship Award is given in recognition of outstanding scholastic performance in the field of geography. The National Council presents this award for Geographic Education and the Association of Geographers. The Strabo Award is given in recognition of intellectual leadership, exploration, and creativity. It is named for the Greek geographer Strabo, whose masterful work, Geography, charted the known world of his time. As a geography major, you can join the Clark Undergraduate Geography Association (CUGA), which also includes students following the earth system science track of the environmental science major. CUGA fosters a strong sense of community by organizing academic experiences, vocational workshops, social events and field trips. The geography major is designed to help you learn outside the classroom. Many students take advantage of internship opportunities during the academic year or over the summer to connect what they’re learning with their professional development. Clark is committed to action-based learning, which means as an undergraduate you can join faculty and graduate students in their research. Our faculty have expertise in subfields including earth system science, nature-society, geographic information science, economic geography, political ecology, urban geography, animal geographies, and climate change and environmental sustainability, among others. 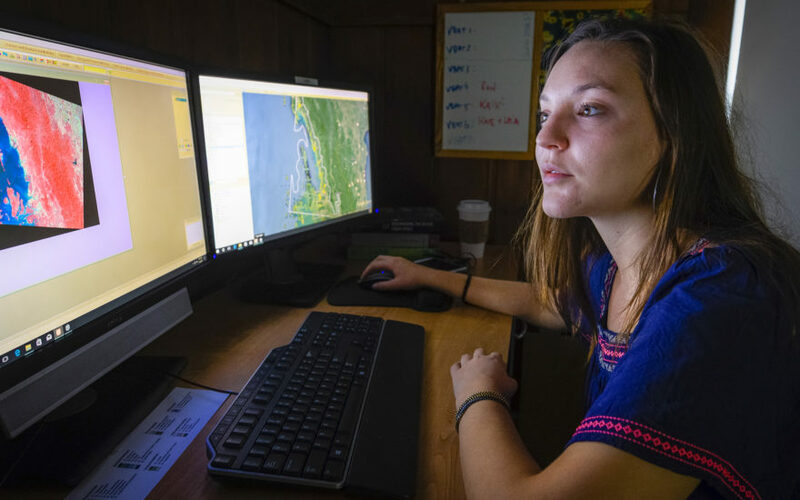 Summer fellowships are available for qualified students to participate in the Human-Environment Regional Observatory (HERO) program, an intensive summer and academic-year research effort focused on environmental change in New England. Blanchard, Samuel*, Robert Gilmore Pontius Jr, and K. M. Urban. 2015. Implications of using 2m versus 30m spatial resolution data for suburban residential land change modeling. Journal of Environmental Informatics, 25(1): 1-13. Palmer, Shannon*, Deborah Martin, Verna DeLauer, and John Rogan, 2014, “Vulnerability and Adaptive Capacity in the Asian Longhorned Beetle Infestation in Worcester, Massachusetts,” Human Ecology, 42(6): 965–977.